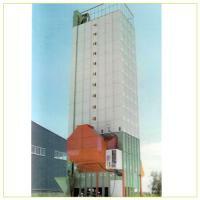 Shandong Kingrunda Machinery Co., Ltd Corn milling machine Manufacturer & Supplier--since 2003. 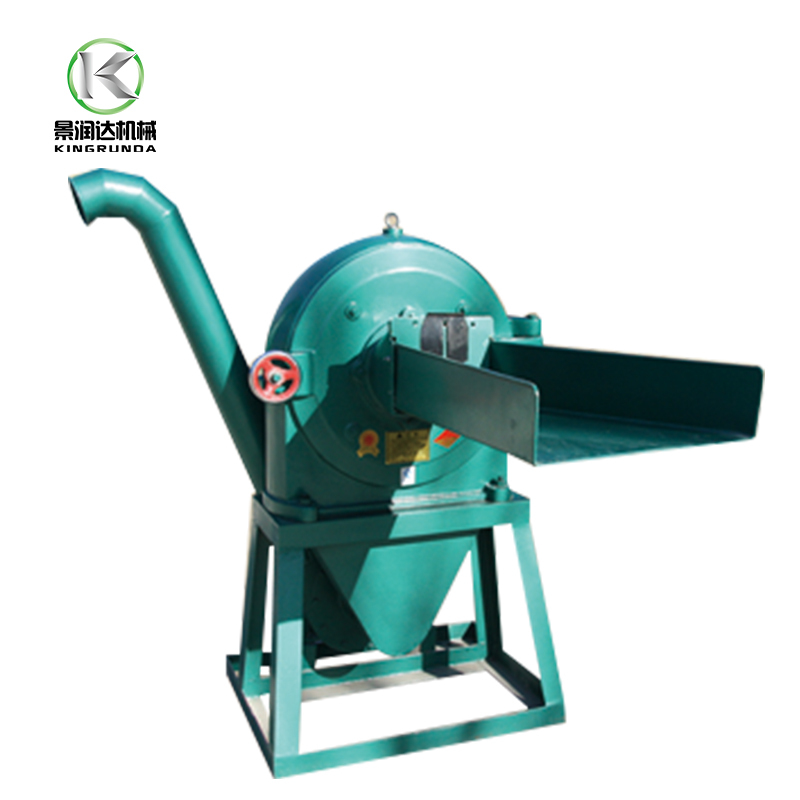 We are a machine factory， leading supplier and manufacturer Bean peeling machine,Corn milling machine and Disk mill products in China. 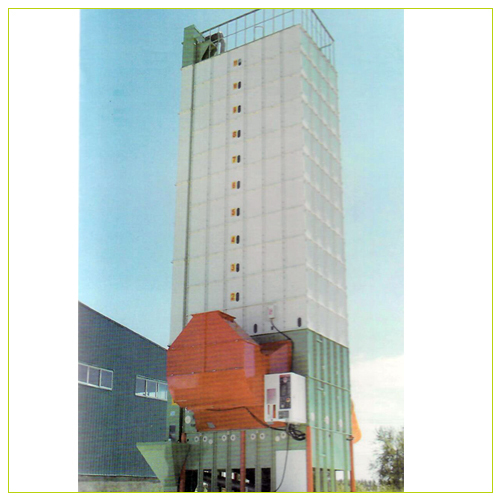 Make full use of waste heat hot air and the ability togas, reducing the heat consumption per unit. 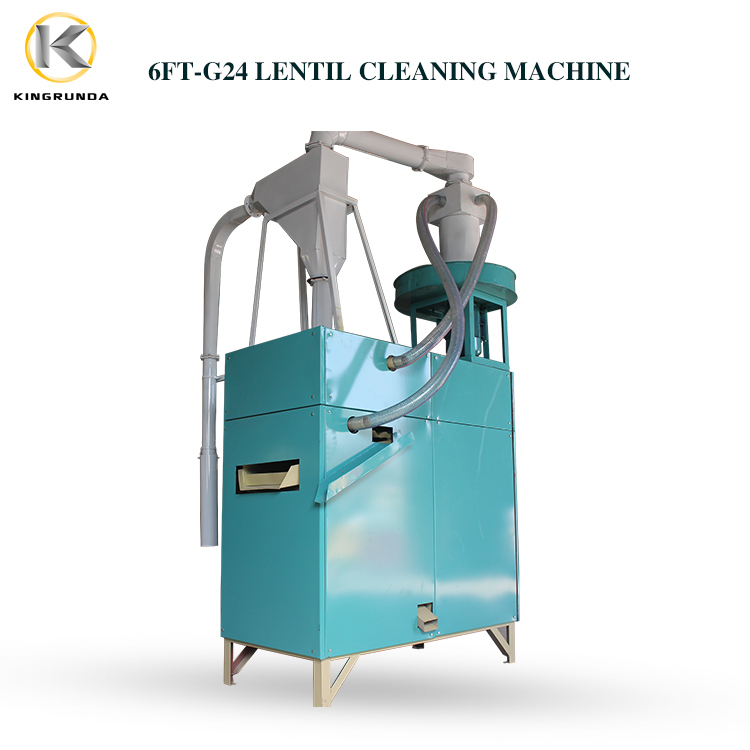 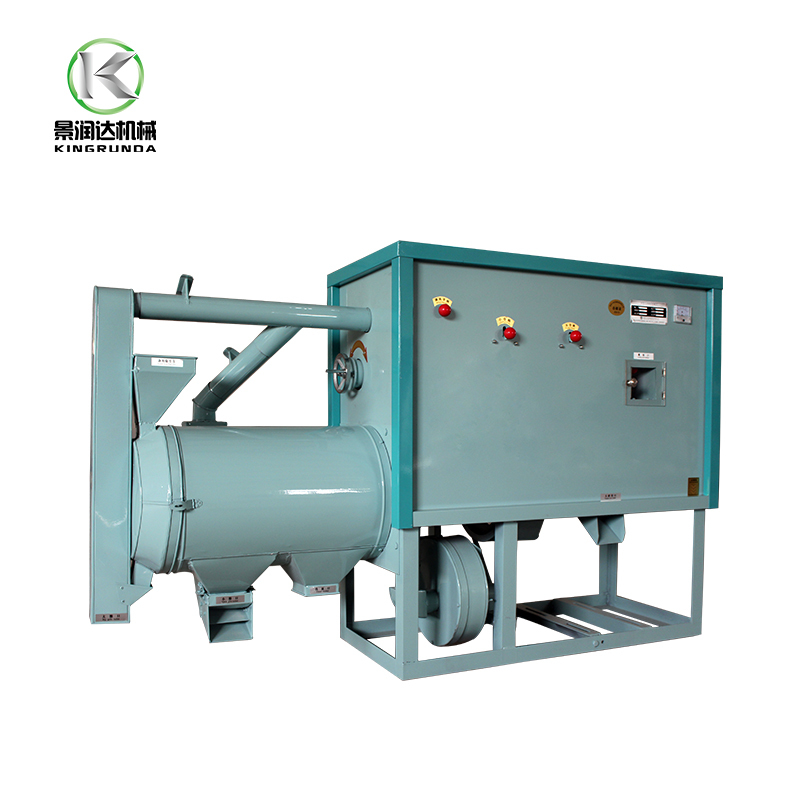 Manufacture and supply of kinds of food machines, such as Bean peeling machine, Maize milling machine, Rice milling machine, Wheat flour milling machine, Corn/rice extruder machine,Vegetable cleaning machine,Pellet mill, Disk mill etc. 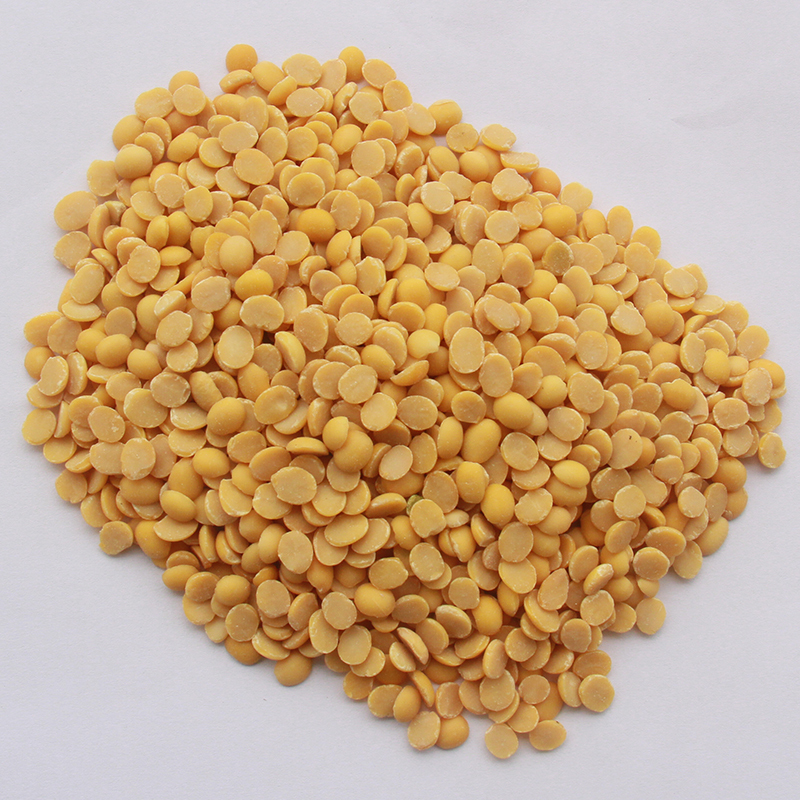 Inquiry(Enquiry) for our latest export price, FOB CIF CFR.